Book cover design has always been a favorite of mine. The challenge of trying to convey an entire story within one main element really showcases one’s imagination and interpretive abilities. The number of covers I have designed over the years is far too great to adequately display online, So I tried to pick the most diverse of what I have to display. Select any project for a closer look in a pop up lightbox. Print advertising is a heavy part of my clients’ needs. 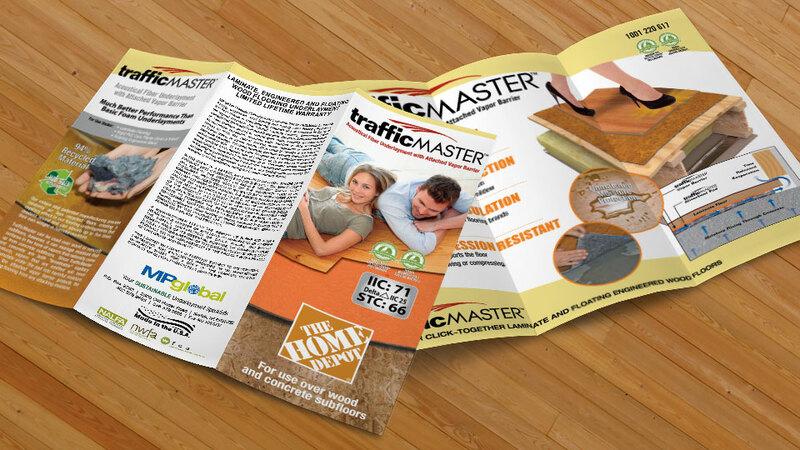 Whether it be a flyer, brochure, rack card, or magazine ad, print media is still the number one way to sell a product. The number of advertisements I have designed over the years is far too great to adequately display online, So I tried to pick the most diverse of what I have to display. Select any project for a closer look.